We don’t put nearly as much thought into selecting office furniture as we should. The quality of an office’s furniture is an important component of the overall work and flow of your space. Workers are paramount to the success of any company, and by using furniture that isn’t equally comfortable and thoughtful to their bodies they won’t be at their best. Company’s can help get the best from their employees by buying quality furniture. The best office furniture ensures employees are not fighting over who gets the newest chair in the office. Quality furniture won’t make sitting all day feel like such a chore. Make your employees comfortable and let them focus on their task at hand. 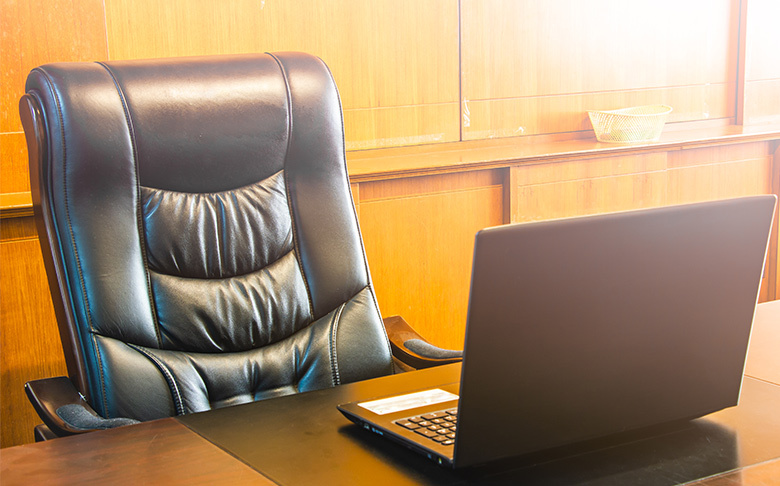 Is your furniture comfortable enough for employees to sit for a large portion of their day? Comfortable office furniture will also help keep your employees healthy and happy. For office chairs, a swivel and a wheel base is key. Without them, prolonged strain can occur as it’s more difficult for employees to get into a comfortable position when working on the fly. It’s a tiny little detail that can actually harm an employee’s wellness over time. Because the bulk of office furniture will likely be chairs, consider getting adjustable lumbar support so employees can sit perfectly comfortable while ensuring they are not straining their backs. Back strain can actually result in sciatica, an unfortunate condition that causes shooting and sometimes debilitating pain extending from the buttock down through the sciatic nerve. Long story short: all office chairs must feature an adjustable lumbar support. The best office furniture doesn’t mean a thing if it cannot fit comfortably in a workspace. 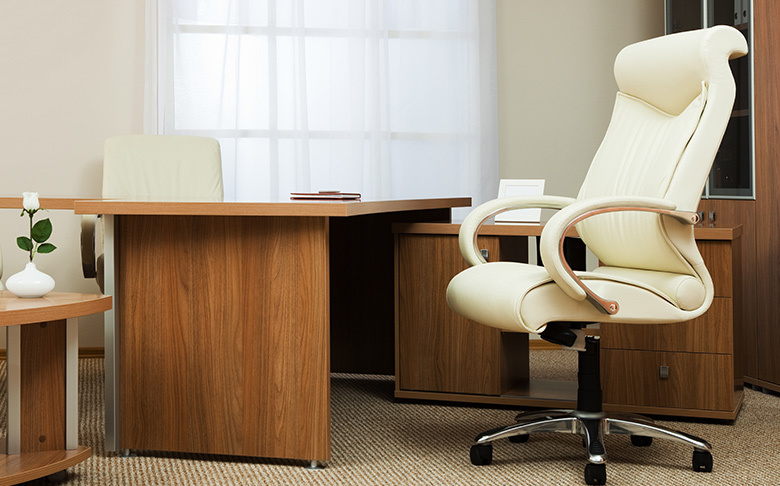 When buying office furniture, keep in mind how comfortable employees can work while sitting on the furniture. Proper measurements must be made to ensure there is enough comfortable workspace – otherwise, this defeats the purpose of buying comfortable office furniture with wellness in mind in the first place. While it may seem the least important factor on this list, office furniture shouldn’t be distracting. Employees cannot work at their best if the furniture they are sitting on gets too hot, the colour just isn’t aligned with the rest of the décor of the room, and it just simply doesn’t feel right. The best office furniture feels right at home in a company’s office space. Thus, it is vital to always ask employees their opinions on office furniture before purchasing in the first place. Need help finding the best furnishings for your office space? Stop by our showroom and let’s find the perfect pieces for you!